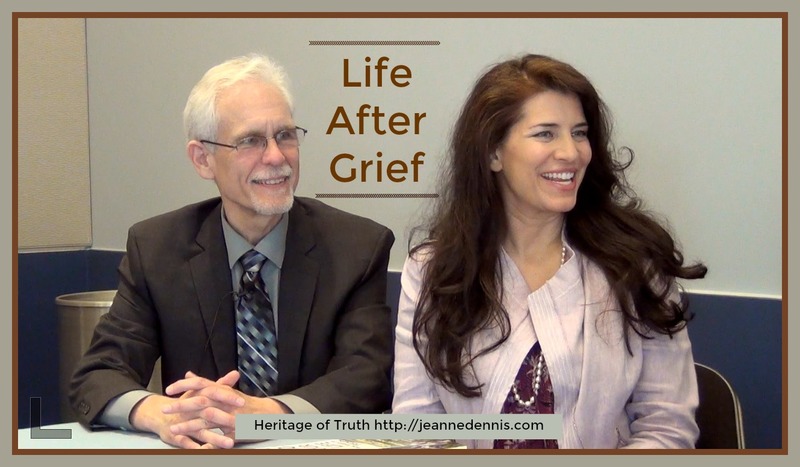 Author Mishael Porembski and Pastor Ron Wean join Heritage of Truth host Jeanne Dennis to discuss grief. At this time of year, many grieve lost loved ones. Some grieve lost relationships. Mishael and Ron have both experienced extreme grief and have advice for both those who are grieving and those who would like to help them. Their ministry is called 180 Your Life. If you would like to purchase Mishael’s books using our Christianbook.com link, see below.